By Helen Wang, published April 9, 2012, 7:13a.m. I've tried to put together a list of the prize-winners and prize-winning titles for the Bing Xin Children's Literature Prize ( 冰心儿童文学奖). 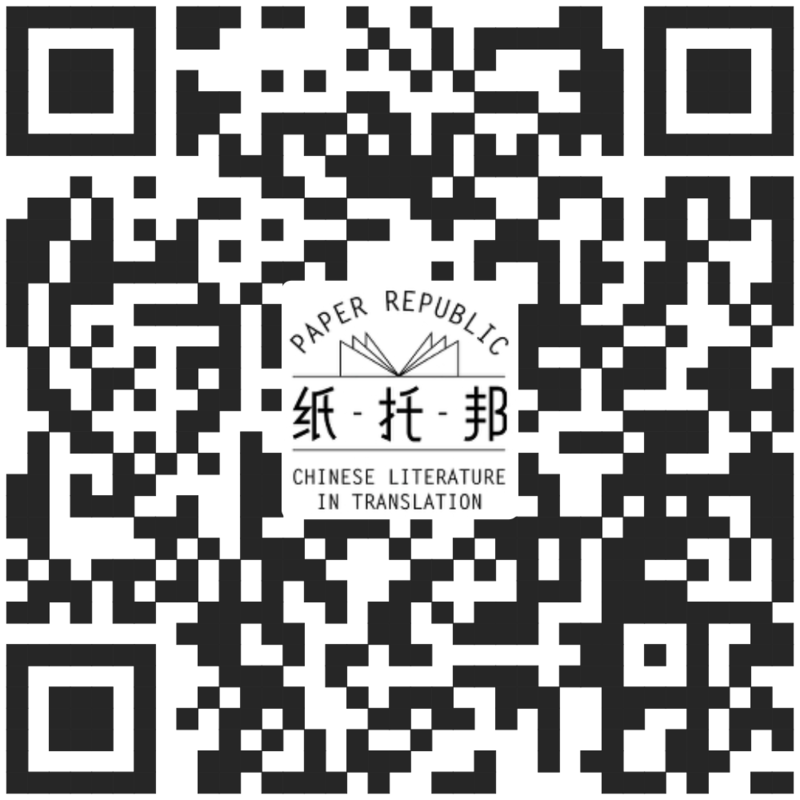 I've put it up under Resources for Translators. If anyone can improve upon this list, please do so!